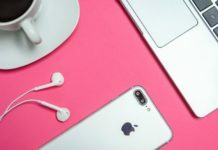 In this guide check out how to download/ install Moviebox for iPhone X.
Moviebox is an awesome app that installs onto your iOS device and you can watch all of the latest movies and TV shows on your iPhone or even airplay to your TV. Let us see how to install the app on your iPhone X. Go to Safari web browser on your iPhone and go to the website installer.net. Choose the yellow button names to install onto the device. You will receive a pop-up asking on your phone to allow the configuration profile once it gets installed in the device. Choose to allow to save the profile and you will be taken to the install profile screen. Tap on installer at the top right corner and authenticate yourself by entering the password and again press Install to install the Emus4u application in the device. Come back to the home screen and open the Emus4u application. Find the apps tab at the bottom and choose a streaming app. You can see a list of all the streaming apps available for iPhone X. As you are getting Moviebox icon, tap on the get icon and you will be getting a pop up to confirm the app installation. Open Settings >> General >> Profile & Device management >> Choose the enterprise app >> Tap on Trust. Finally open the movie box in iPhone X and enjoy your favorite movies and TV shows online directly on your phone. Once the Moviebox gets installed, you can remove the ems4u application but you need this app when you try to reinstall or update the Moviebox application. If the Moviebox is not working at any moment, do update the app to the latest version to fix this problem. Use VPN to watch online shows or movies in Moviebox if you are accessing the app from any location other than the United States of America to ensure safe browsing. 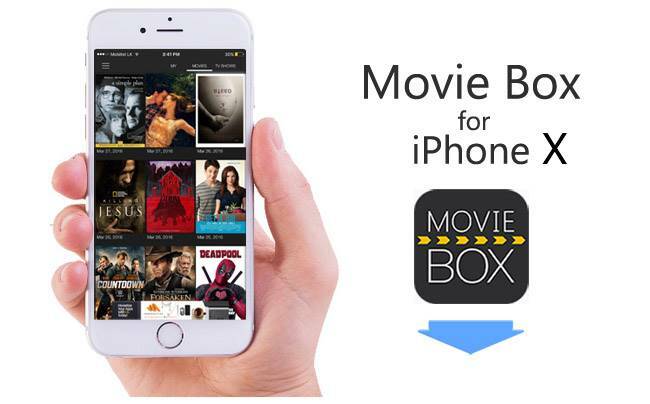 Follow the simple steps and enjoy movies and TV shows for free on Moviebox on iPhone X.